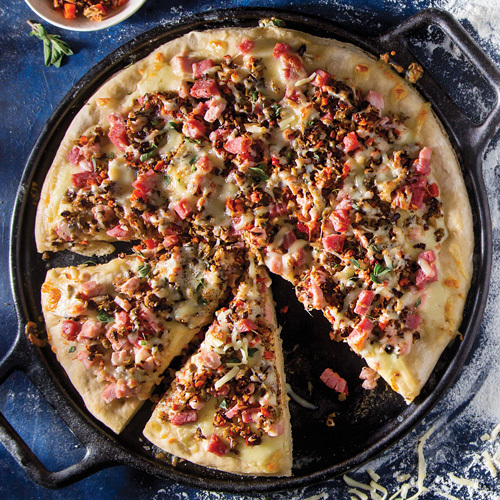 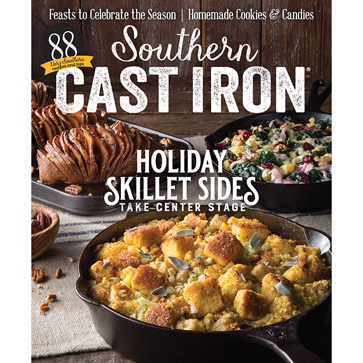 Summer is one of the tastiest times of the year, and this May/June issue of Southern Cast Iron has everything you need to bring the heat to any potluck. 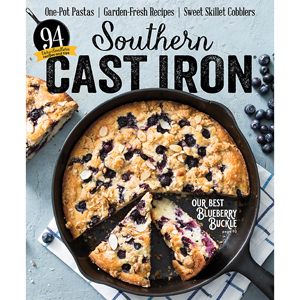 Summer is one of the tastiest times of the year, and this May/June issue of Southern Cast Iron has everything you need to bring the heat to any potluck. 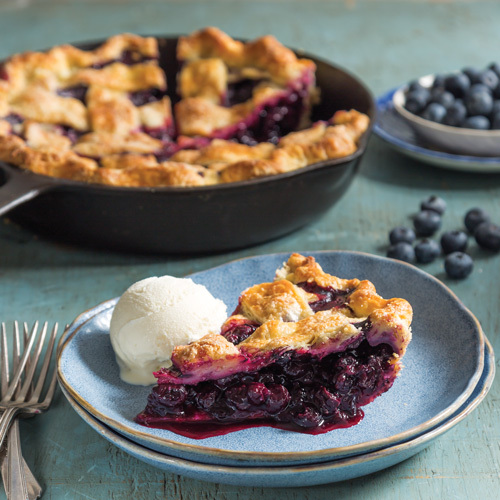 Vibrant fruits take center stage in sweet treats like our Blueberry Buckle and Hummingbird Crumble while hearty mains like Muffuletta Pizza and creamy Cajun Shrimp Alfredo bring new life to suppertime favorites. 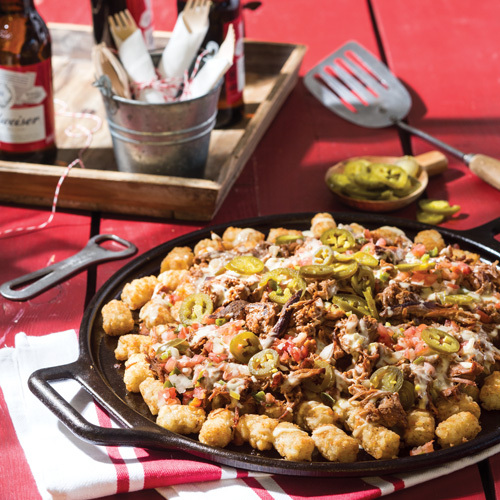 Steal the show with home run recipes inspired by our favorite ballpark staples, and be sure to check out our menu of farmers’ market-inspired dishes too. 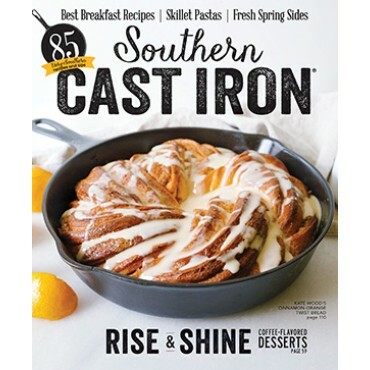 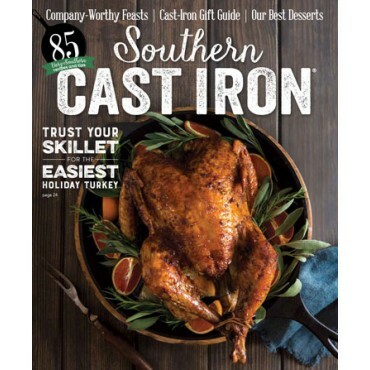 So fire up the grill, grab your skillet, and get cooking with this new issue of Southern Cast Iron.